Open an eligible RBC bank account1 by May 11, 2018. Set up your payroll as a direct deposit or two pre-authorized payments by June 29, 2018 to qualify. 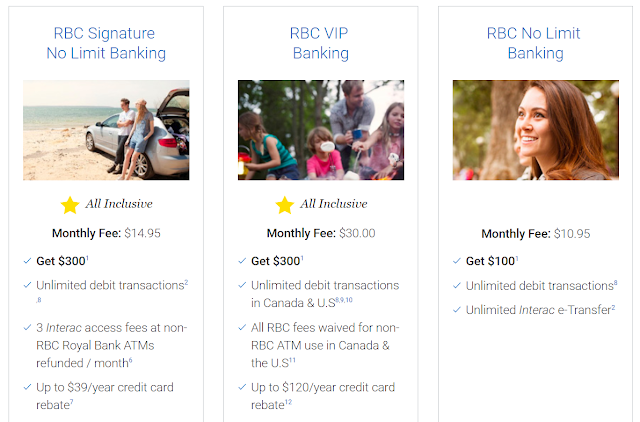 Plus, you can also get 30,000 RBC Rewards welcome points and no annual fee upon approval when you get an RBC Visa Infinite Avion with your new bank account.